Macintyres UK LTD is a leading exporter of used tyres from the UK. 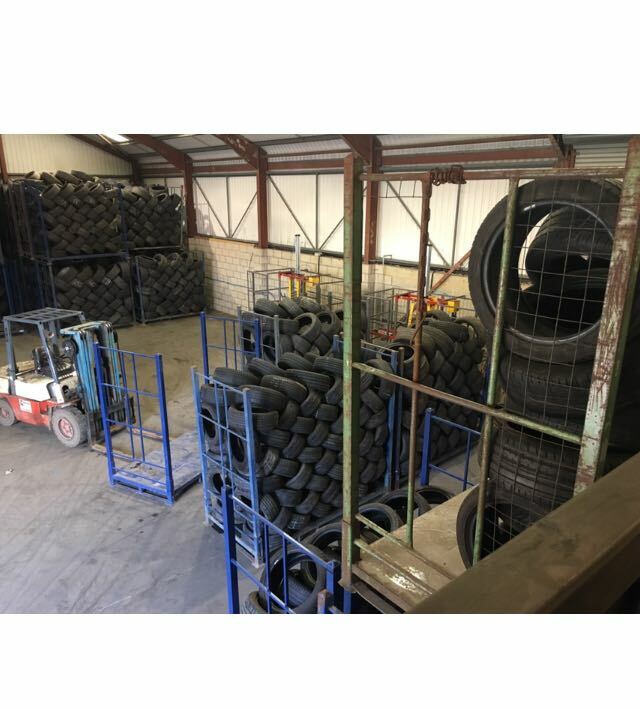 We specialize in used tyre wholesale for the UK and global export markets. We deal in tyre sizes from 13” up to 20”, including LT, SUV and Van tyres. We have been in the used tyre business for over 30 years. We depend on repeat business and recommendations which is why we take care in providing our clients with quality used tyres. All of our tyres are bought from the UK market and 97% of our tyres are summer tread patterns. We supply to clients from many different countries, most of these clients we have supplied for over 20 years. We allow our clients to specify their size requirements, and ensure that we meet their demand as often as we can.